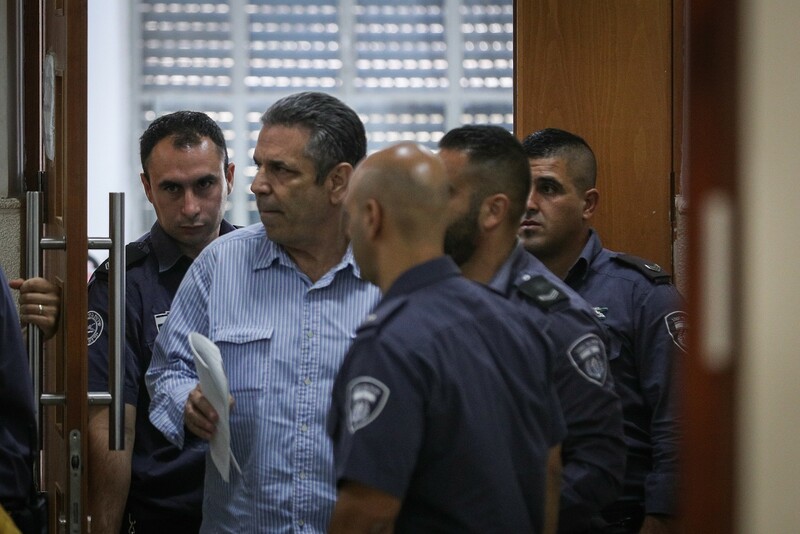 A former Israeli minister-turned-spy for Iran will serve 11 years in jail as part of a plea bargain negotiated with prosecutors, the Jerusalem District Court was told Wednesday. 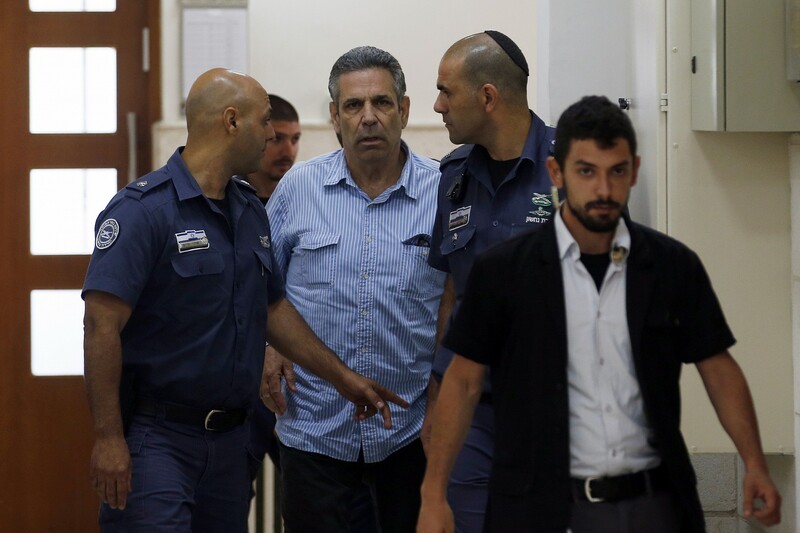 Gonen Segev was said to have met with Iranian intelligence officials repeatedly over the past six years, supplying the Iranians with information. 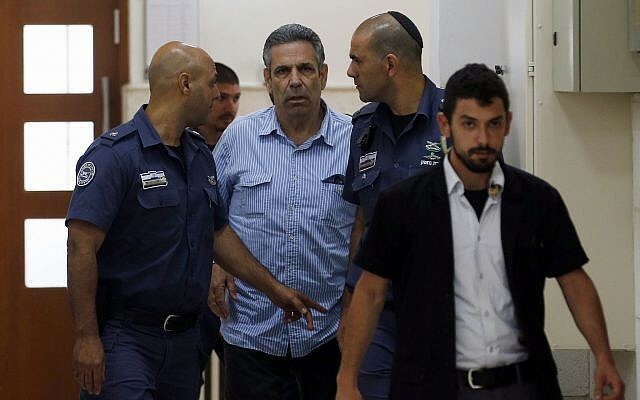 The charge of assisting the enemy in wartime, listed in the original indictment, was removed as part of the agreement, and Segev confessed to reduced security-related offenses, Channel 10 news reported. Segev was arrested in May and extradited from Equatorial Guinea to Israel. He had been living in Nigeria since being released from prison on a drug smuggling rap in 2007. In July, prosecutors released a full charge sheet, though many details of charges against Segev were redacted. He was indicted in a Jerusalem court in June, but details were not immediately released. 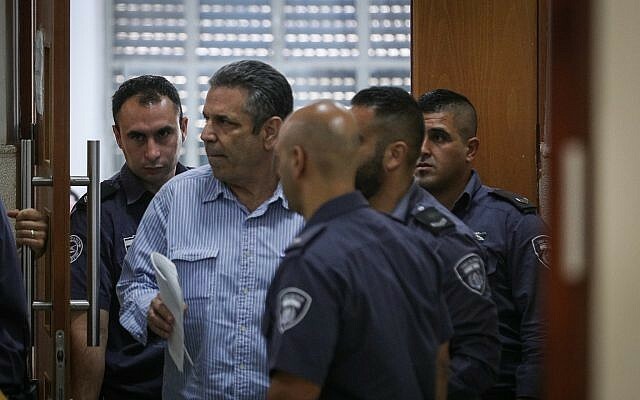 Permission was later given to publish the fact that serious charges had been leveled against Segev. It emerged then that he had tried to meet with veterans of the Israeli defense establishment, experts in fields such as security and infrastructure, and to lure them to do business in Nigeria. In coordination with the Iranians, he allegedly offered them the chance to meet with individuals closely connected to the Nigerian authorities, who were in fact people from Iran, according to Hadashot TV news. Israelis who smelled a rat reported their discomfort to the Israeli security services, and thus began the trail that led to Segev’s arrest. According to the heavily redacted indictment, he allegedly met with Iranian intelligence officials repeatedly over the past six years, including twice in Tehran, having traveled to the Islamic Republic on a non-Israeli passport, according to the Shin Bet security service. In addition to allegedly supplying the Iranians with information, the prosecution also said that Segev “carried out various missions when he was asked.” The details of those “missions” were redacted. Segev, through his attorneys, said he was trying to act as a double agent against Iran, in the hope of returning to the Jewish state as a hero. Judah Ari Gross and Raoul Wootliff contributed to this report.